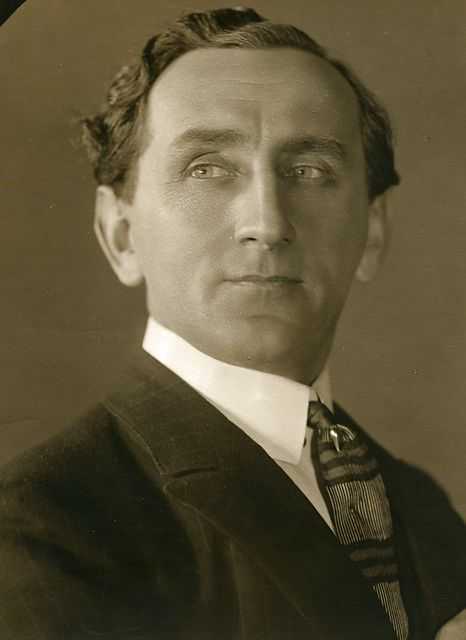 Holger-Madsen was born on April 11, 1878 in Kopenhagen. 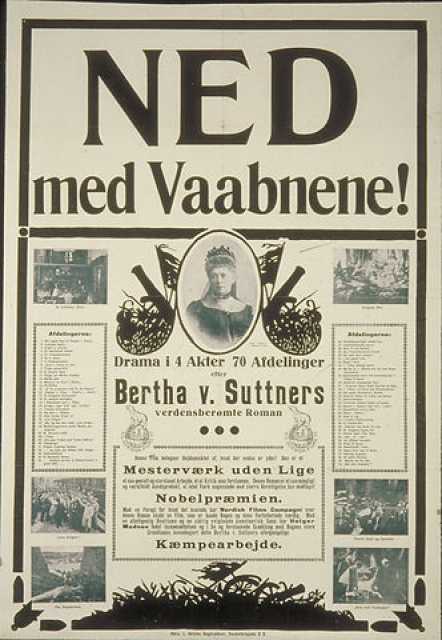 He was a Danish Director, Author, Actor, known for Ned med vaabnene! 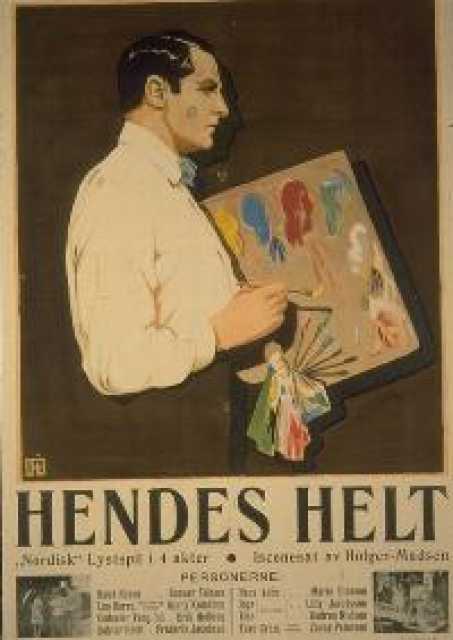 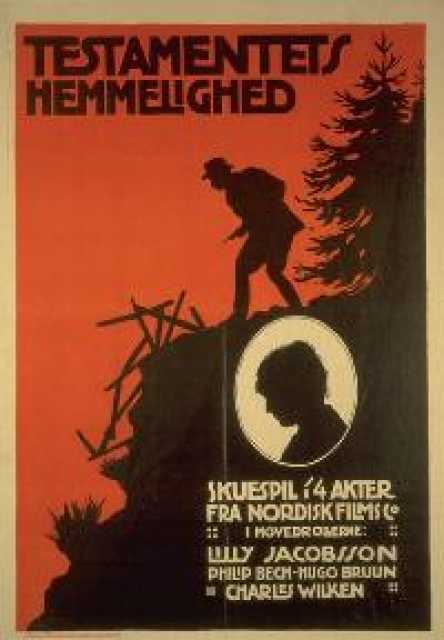 (1915), Natten för Kristians födslesdag (1908), Svend Dyrings Hus (1908), Holger-Madsen's first movie on record is from 1907. 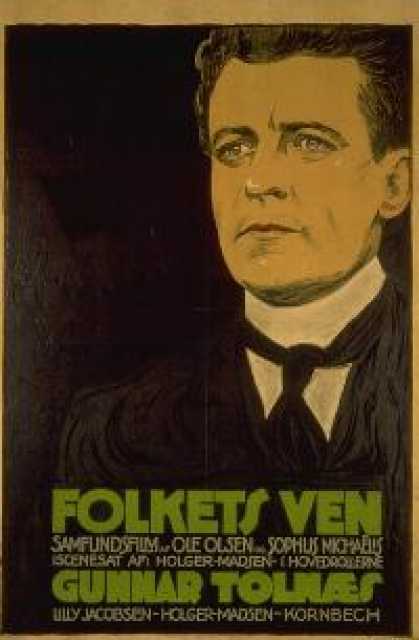 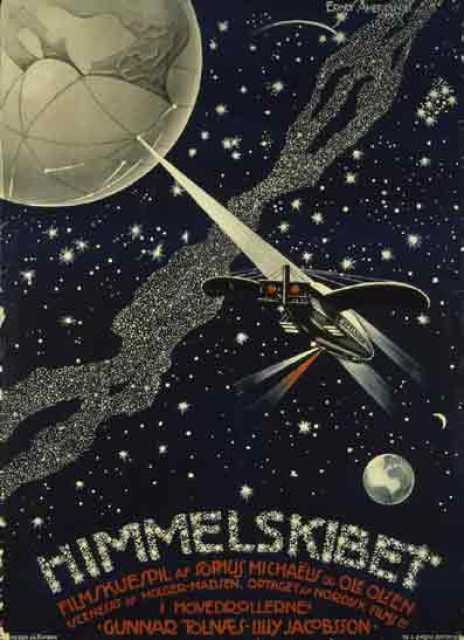 Holger-Madsen died on December 1, 1943 in Kopenhagen. 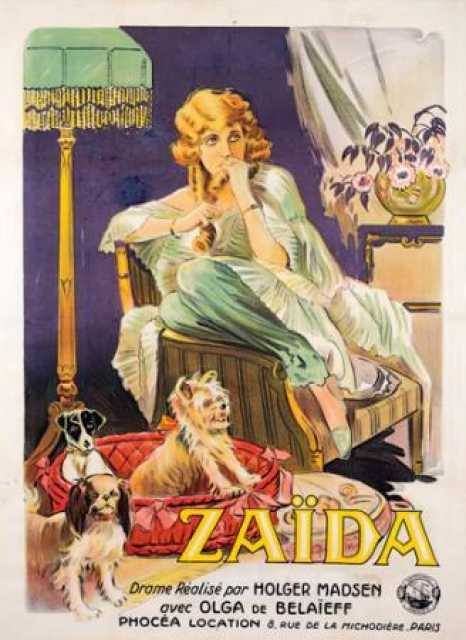 His last motion picture on file dates from 1930.